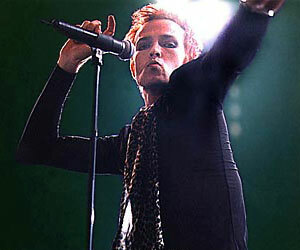 Scott Weiland Biography, Discography, Music News on 100 XR - The Net's #1 Rock Station!!! Scott Weiland, one of the leading figure of the '90s Alternative-Rock movement, was born in Santa Cruz, California USA, on October 27, 1967. He received his present name at age 5 after his stepfather, David Weiland, adopted him. In the mid-'80s Scott Weiland met Robert DeLeo and the two began making music together and playing shows as Mighty Joe Young; the band which also featured DeLeo's brother Dean on guitar and Eric Kretz on drums changed its name to Stone Temple Pilots towards the end of their debut album's recording sessions. The band became a platinum selling sensation and chart-topping group while Weiland was distinguished for his flamboyant energetic onstage persona and vocal style. The rocker has been in and out of rehab after his 1995 arrest for possession of cocaine and heroin. Finally, after continuous relapses, Weiland's bandmates gave up and formed their own group, Talk Show. 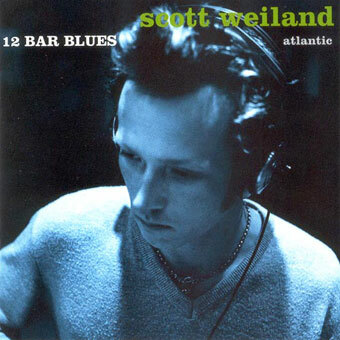 Scott Weiland released his solo debut, "12 Bar Blues", in March 1998; the album hit #42 on The Billboard 200 chart spawning two Modern Rock top 40 hits in "Barbarella" and "Lady, Your Roof Brings Me Down". Since then he was busted trying to buy heroin, sentenced to another mandatory stint in a drug treatment program and counseling, overdosed on heroin in 1999 and ended up spending five months in jail. That same year he re-joined Stone Temple Pilots to record the band's fourth studio album but was again busted for battery charges against his then-wife, model Mary Forsberg. 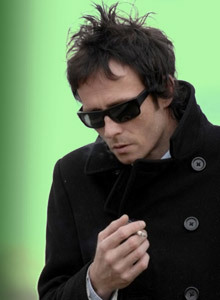 Weiland, once again, left the band and joined the all-star outfit Velvet Revolver with whom he released two albums, 2004's "Contraband" and "Libertad" in 2007. After four years with the band, he was fired in 2008. 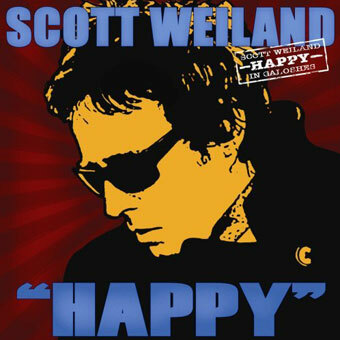 Scott Weiland returned with his second solo effort, ten years after "12 Bar Blues"; "Happy In Galoshes" was released in stores in November 2008 going a bit beyond the top 100 of The Billboard 200 while the single "Missing Cleveland" hit #28 on The Hot Modern Rock chart. 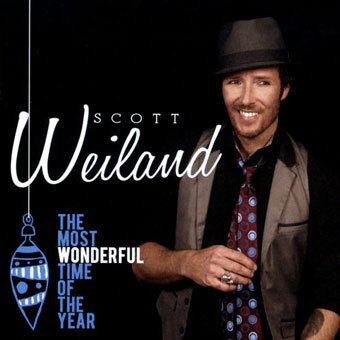 After the 2010 Stone Temple Pilots self-titled album, Weiland put out his long delayed holiday album, "The Most Wonderful Time Of The Year", in October 2011.